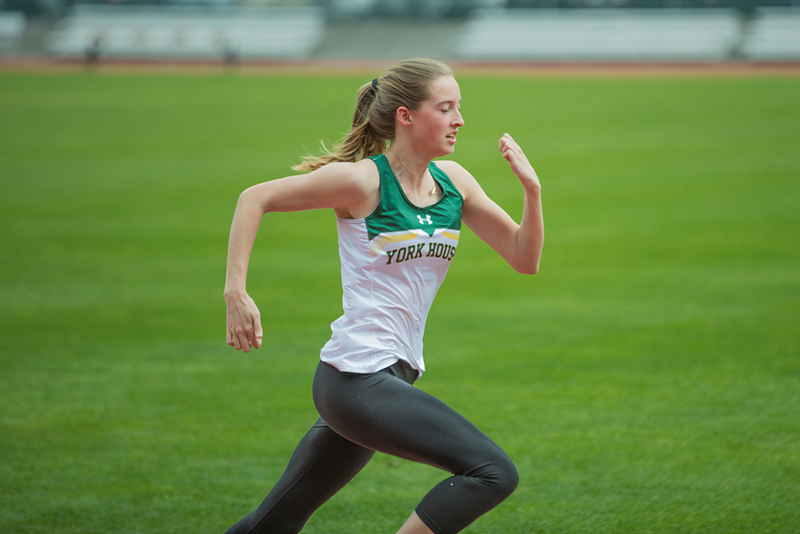 Track & Field: the team is practising in preparation for their first league meet on Wednesday, April 10. It is still not too late to join. Soccer Team: practising and playing their first league game on Thursday, April 4. Ultimate Team: practising in preparation for their first games. We have four teams (two Junior Teams & two Senior Teams). Badminton Team: practising in preparation for their first matches on Thursday, April 11. Tennis: a small group of students are organizing a team to compete at the ISA Tennis Tournament at UBC on Wednesday, April 24. Water Polo: players are practising at St. George’s in preparation for matches. The Grade 5 Ultimate team has begun practising every Monday and Wednesday during the lunch hour break. The team is soaking up all of the information that our coaches Ms. Winston and Ms. Garcia are passing along. There are several games scheduled this year and the team will participate in two playdays. Our Grade 6/7 Ultimate team has practice every Tuesday and Thursday morning. This group of girls will participate in several games and two tournaments. Currently, there are nearly 40 girls playing from Grades 6 and 7, and the popularity of Ultimate continues to grow. Our Track & Field (T&F) team is off and running…and jumping and throwing. With over 100 girls on the team, the Tigers are looking to make their mark on the elementary T&F scene. Our first competition is the VOC Elementary T&F Meet on April 12 and 13. The venue is the beautiful Swangard Stadium. Shortly after the VOC meet, our team will be competing in the Vancouver Elementary T&F Championships at UBC. The team is strong and enthusiastic, and we are looking forward to a great season. Go Tigers!